Probably a good decision on their part. 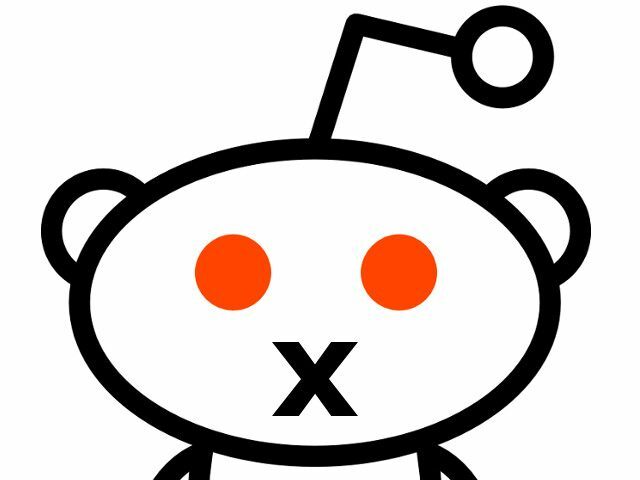 TechCrunch reported that the majority stakeholder for Reddit used to be publisher Conde Nast. The majority stakeholder now is Advance Publishing. But Tencent�s massive investment gives it a boost in its status. Conde Nast is also owned by Advance Publications which is owned by the Newhouse family. [...]Tencent is now �literally reinventing censorship in China,� according to Gizmodo. The company works closely with the Chinese government to ensure that the standards for censorship are met. This strikes me as very appropriate. No doubt they'll be sharing their censorship techniques with one another! Such are the wonders of globalization!